The audition jury consists of representatives of theaters, festivals, prominent conductors and opera singers.Besides the representatives that are coming as jury members to the International auditions in Sofia, there is also another groups of "observing theaters", which due to their busy schedule cannot sent a representative, but are willing to receive a video recording of the audition. With your consent, Omega Music Management will sent a video of your audition to the "observing theaters". 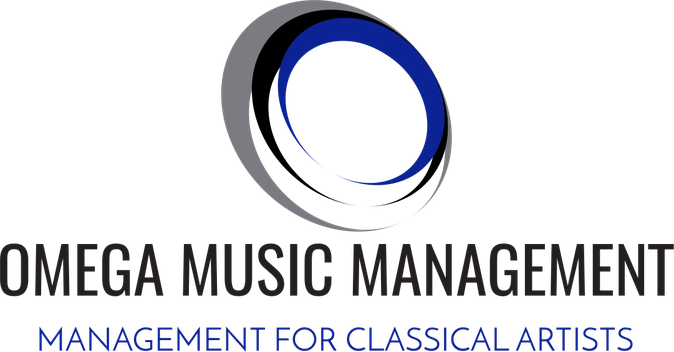 If selected, the opera companies will be contacting the candidates through Omega Music Management. THE BEST SINGERS UNDER 28 YEARS RECEIVE SPECIAL PRIZES in FORM of CONCERTS in VIENNA, ROLES in OPERA PRODUCTIONS and CONCERTS in AUSTRIA, BULGARIA, ROMANIA and GERMANY. Gilles Van der Linden Artistic Director Art&Toi Festival, Founder TAMTAMTOOLS and Owner of TAMTAMTube Records.